There are countless opportunities for you to get involved. 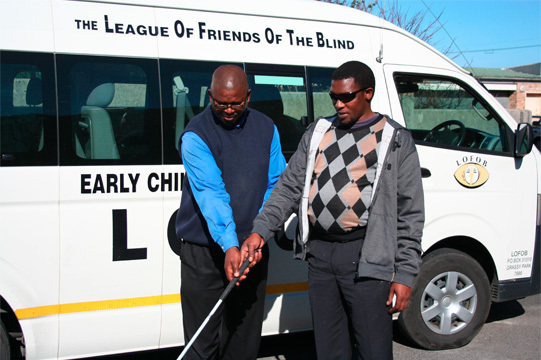 Volunteer your time and become a Friend of the Blind. Support with accompanying blind and visually impaired persons for medical follow-up appointments, shopping activities and accessing community facilities like libraries, pharmacies or the movies. Drivers to assist with weekly client transport and sport transport.